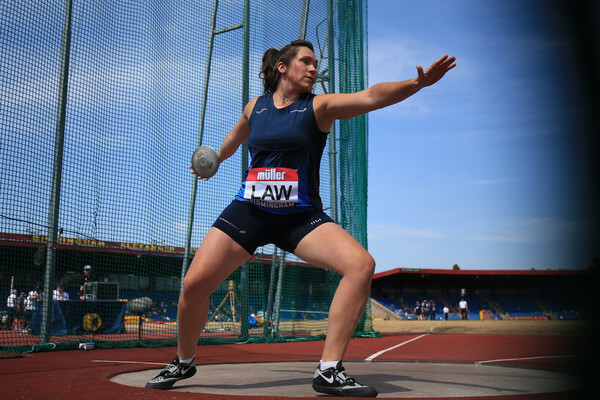 scottishathletics are pleased to announce the latest coach and athlete development opportunities for the 2018/2019 winter programme. These start off with National Training days this forthcoming weekend at the Emirates Arena and there are further workshops and courses coming up. Starting this weekend, the National Coach and Athlete Training days for Jumps, Javelin and Sprints kick off at the Emirates Arena, Glasgow. 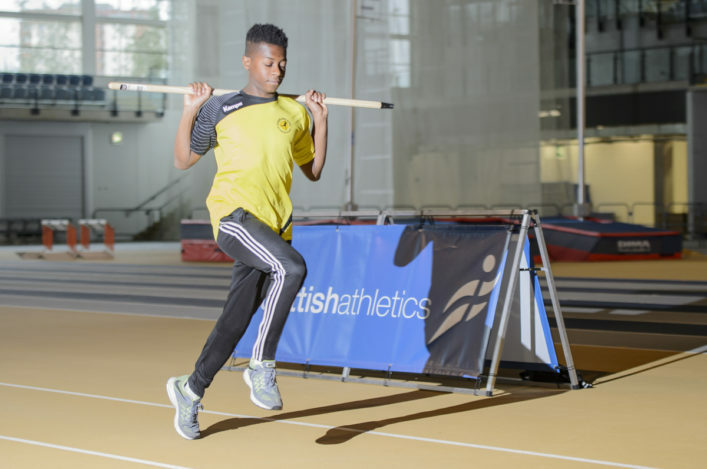 Athletes who have performed within five percent of their P10 standard for their age group (U17 – Senior) and their coaches were invited to the first in a series of planned training days, taking place over the winter. *Consider and examine the performance requirements of the event(s). The plan is to deliver three training days to invited coaches and athletes over the winter period (September, November/December and March 2019). Further events will be added throughout the winter once confirmed. New dates are now available for the popular and highly beneficial athletic development and physical preparation courses. The athletic development and physical preparation courses aim to provide coaches of all levels with the knowledge and skills to help improve the physical development (and performance) of the athlete. Through these courses we examine the fundamental movement patterns that underpin the sport specific actions; what do they look like, how to assess these movements and explore the different training methods to develop these. The courses are delivered over four progressive levels to assist the coach in their development journey. More information can be found here. scottishathletics recommends Coaching Assistant Coaches to attend the Level I course before progressing to the Athletics Coach award. 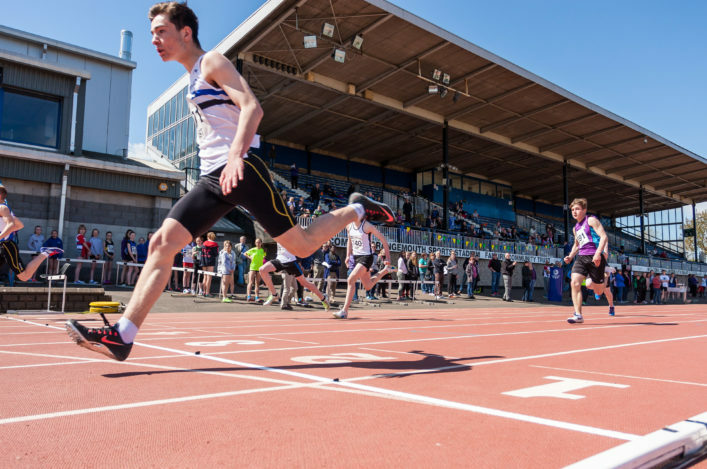 Similarly, we also recommend coaches with an Athletics Coach award and above to attend the Level II course before the progress to the Event Group Coach award. 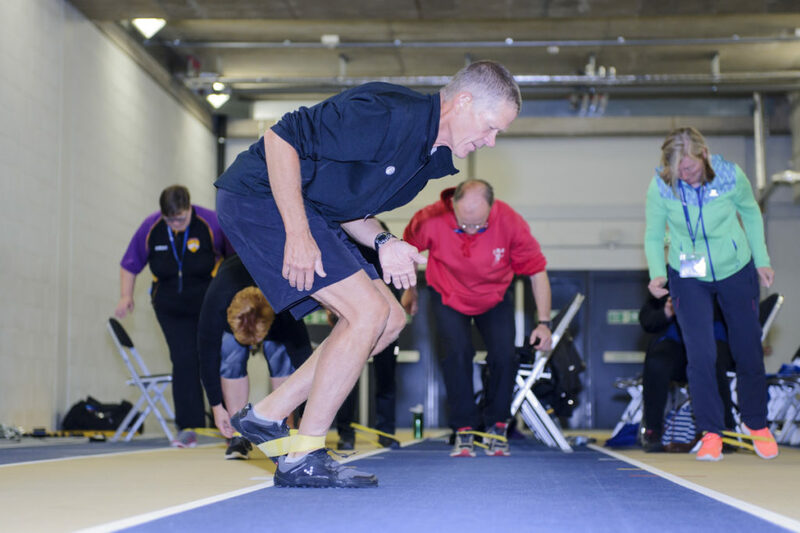 Following the success of the Technical Coaching clinics delivered in 2017/2018, we will continue to offer FREE coaching clinics to scottishathletics coach members, across the country. The first Technical Coaching clinics kicks off this weekend with the Javelin Clinic lead by National Level Coach Robert Wilkie, supported by British Team Coach Mike McNeill. The coaching clinics are designed to help coaches develop a sound understanding of how to coach the event, building on the technical content delivered on the Coaching Assistant and Athletics Coach award. 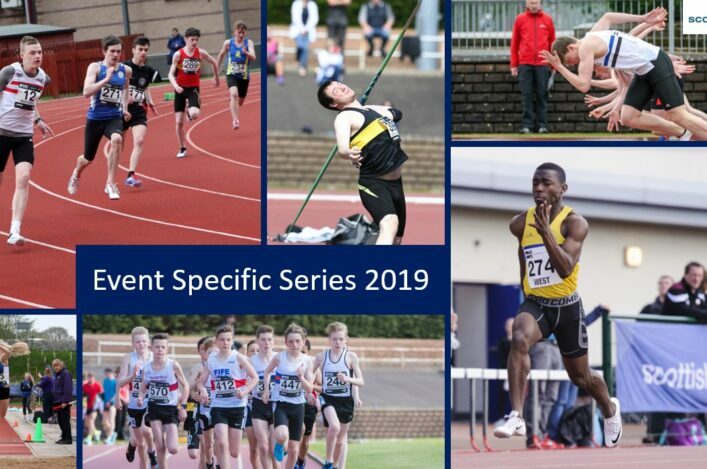 Further events will be added throughout the winter and we hope these opportunities, at various locations, will help Scottish coaches on their learning journey over the next year or so with the Coaching Conference not taking place in 2018.
scottishathletics clubs can also request coach development opportunities to be delivered at the club. By completing the request form at the below link, clubs can request a range of clinics, workshops and courses for their members at a time and place that suits them.